Hybrid Air Vehicles (HAV), a British manufacturer of hybrid airships, was recently awarded a Production Organisation Approval from Civil Aviation Authority (CAA), enabling HAV to launch production. 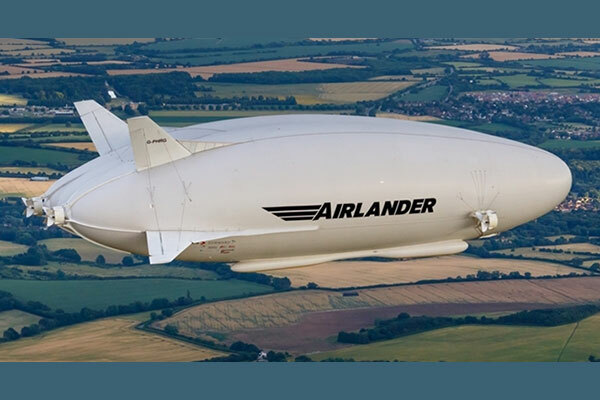 HAV, the company behind the innovative Airlander hybrid aircraft, was awarded a Design Organisation Approval from the European Aviation Safety Agency (EASA) in October 2018. It typically takes over a year to prepare a facility for a POA audit, a statement said. HAV only moved into its production facility, the Airlander Technology Centre, in June and were able to be audit-ready in under six months. This success is down to the effort of the production team, led by Ivor Pope, the statement added.